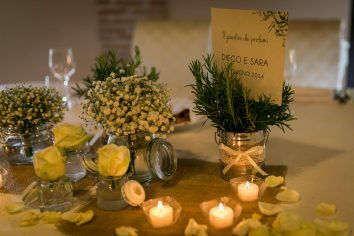 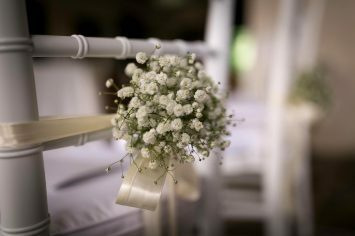 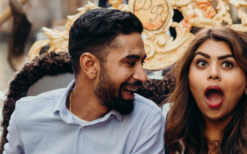 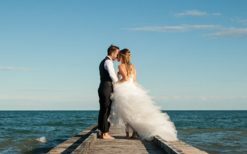 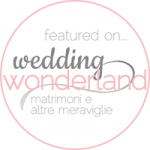 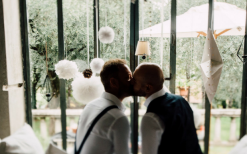 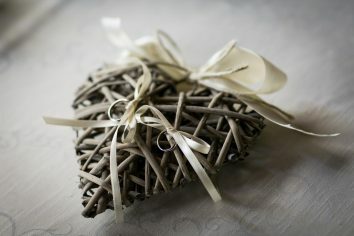 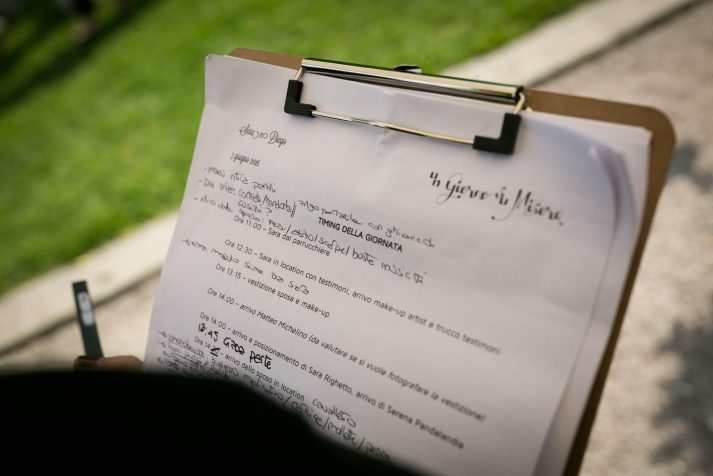 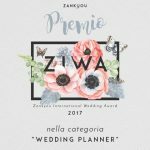 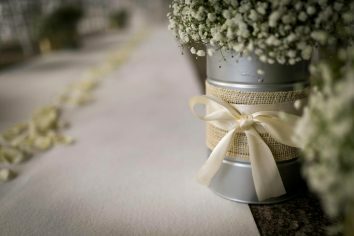 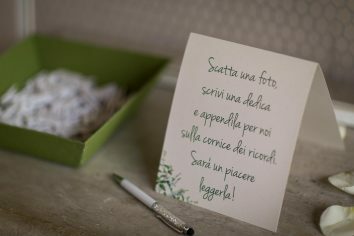 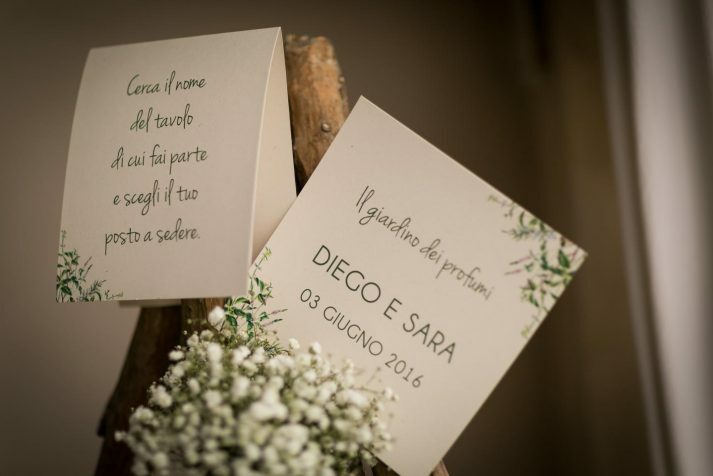 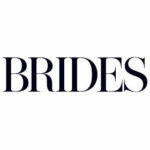 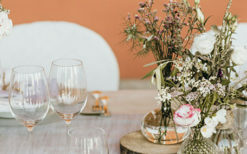 A country-chic wedding at Villa Correr Agazzi in San Stino di Livenza: Diego and Sara’s Custom-Made Day is a wedding with a theme of aromatic herbs, a family festival organised for a Friday at the beginning of June with an uncertain weather forecast. 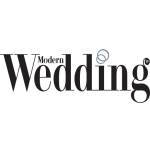 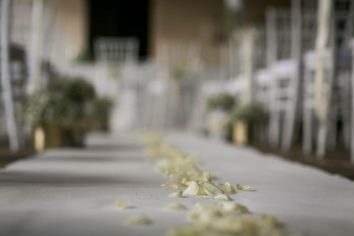 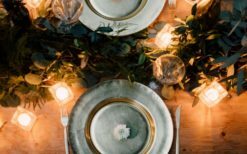 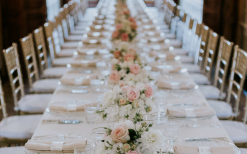 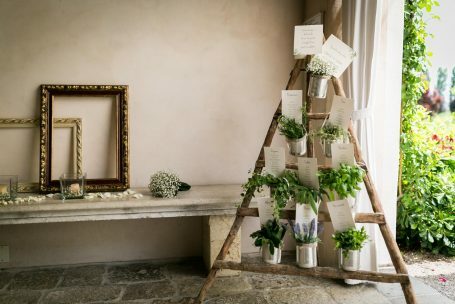 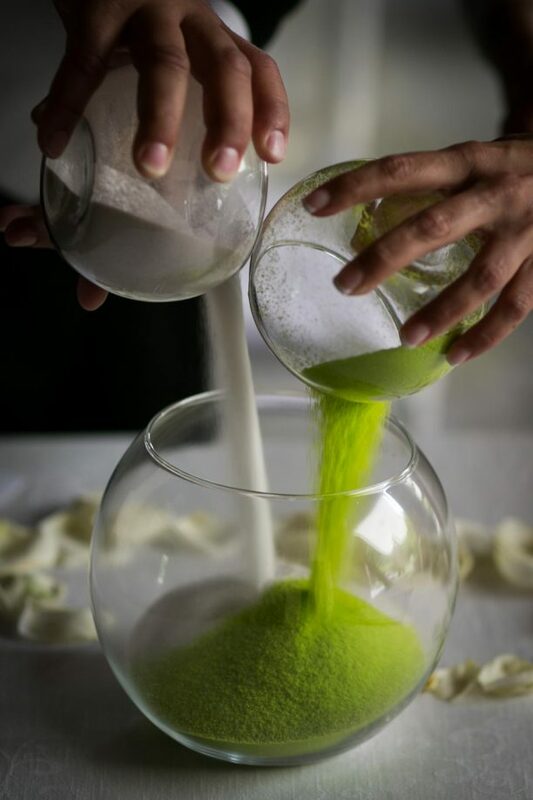 A wedding whose theme is Aromatic Herbs can have only one predominant colour – green, whose nuances are on full display in a luxuriant setting of fields and meadows stretching as far as the eye can see, and full-grown trees. 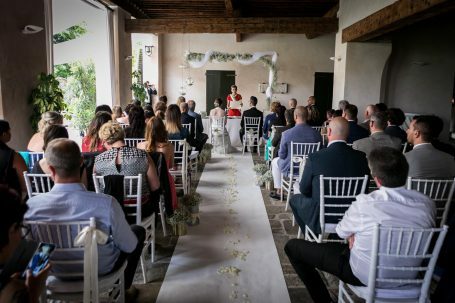 The afternoon ceremony could, in fact, have been held out in the greenery, but threatening rain led us to an equally charming solution: the colonnades of Villa Correr Agazzi, perfect for celebrating a country-chic wedding. 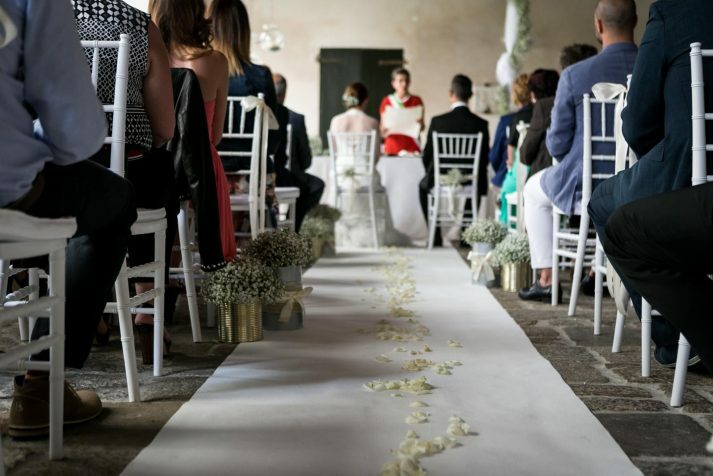 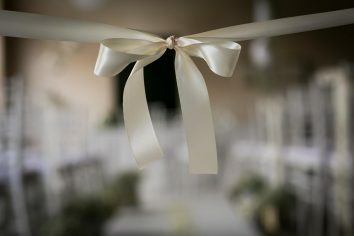 The civil ceremony took place in the same place of reception, to offer the guests a place to sit where they could take in every moment. 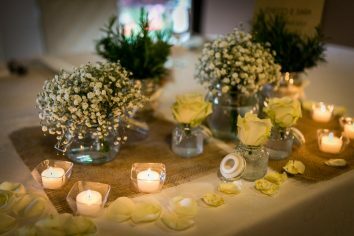 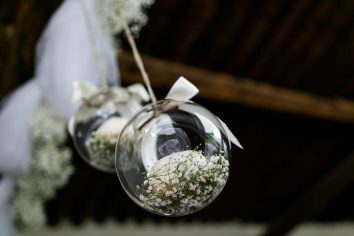 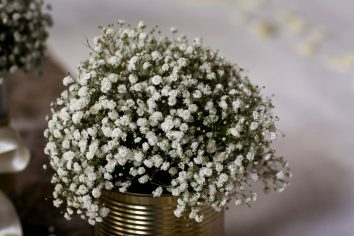 The gypsophila and the candles contributed to giving this Aromatic Herb wedding a touch of elegance and romance. 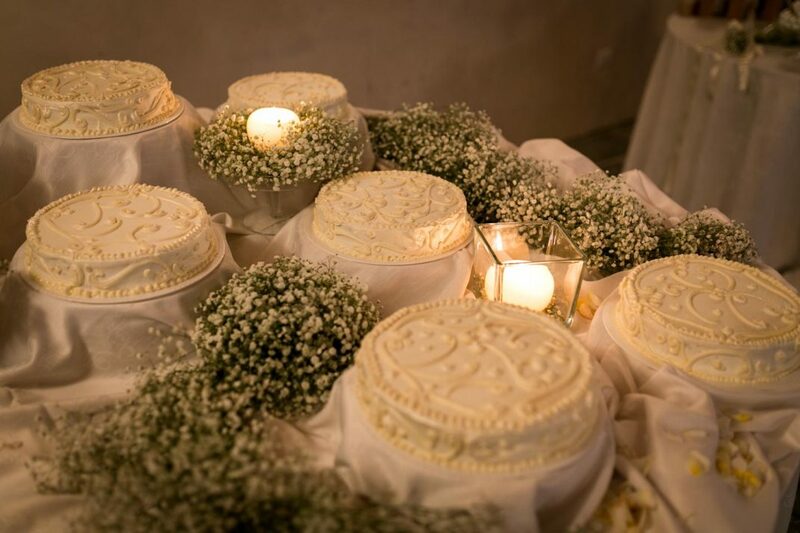 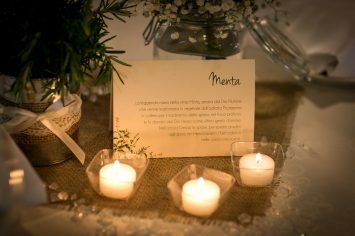 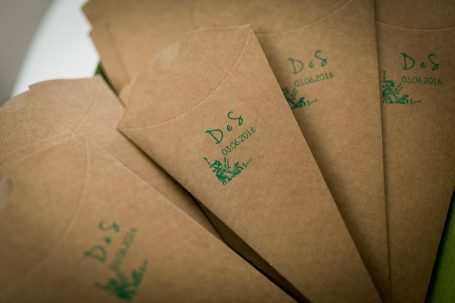 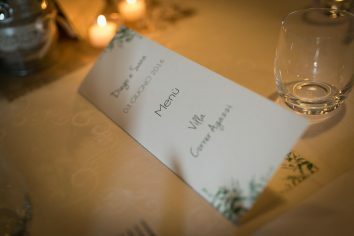 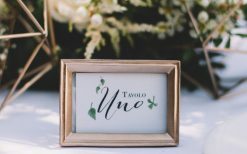 The wedding theme was developed in the names given to each table, where the meaning of each herb was also indicated, and in the effect created by each item of coordinated graphic design.